2. What does Ripple do? 3. How would Ripple function like the internet? 5. Is Ripple like Bitcoin? 6. Does that mean Ripple is a Bitcoin rival? Ripple positions itself as a complement to, rather than a competitor with, Bitcoin. 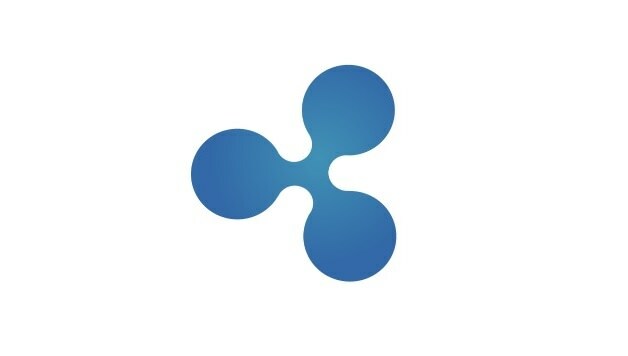 In fact, the site has a page dedicated to Ripple for bitcoiners. The Ripple network is designed to allow the seamless transfer of any form of currency, whether dollars, euros, pounds, yen or bitcoins. “Ripple will open up many more gateways for bitcoin users and easier ways to bridge bitcoin with the mainstream world of finance,” says Stephen Thomas, a senior developer for the ripple protocol and a bitcoin advocate. 7. How would Ripple benefit bitcoin users? In addition to giving Bitcoin more ways to connect with those using other forms of currency, Ripple promises expedited transactions and increased stability. As a distributed network, Ripple does not depend on a single company to manage and secure the transaction database. Consequently, there is no waiting on block confirmations, and transaction confirmations can go through the network quickly. Another advantage of using peer-to-peer is the absence of a “central target or point of failure in the system,” Ripple’s backers note. 8. How many Ripples will there be? 9. Why is Ripple described as “free(ish)” rather than free? 10. How much is a Ripple worth?